Jack in the Box is among the nation’s leading fast-food hamburger chains, with more than 2,200 quick-serve restaurants in 21 states and Guam. As the first major hamburger chain to develop and expand the concept of drive-thru dining, Jack in the Box has always emphasized on-the-go convenience, with approximately 85 percent of the half-billion guests served annually buying food at the drive-thru or for take-out. 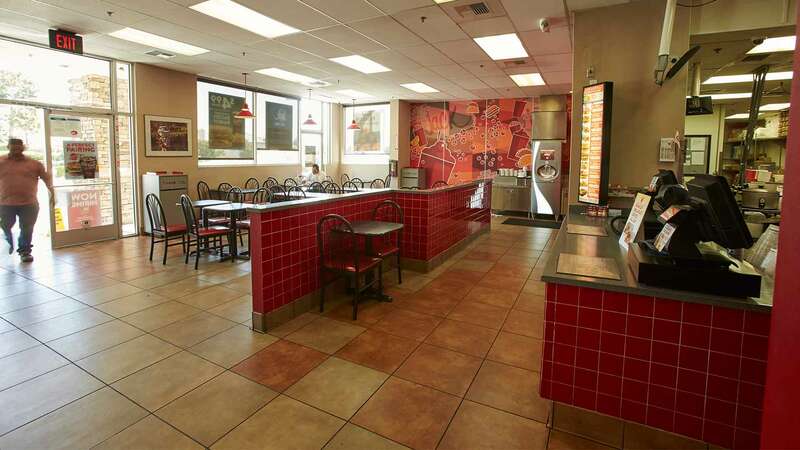 In addition to drive-thru windows, most restaurants have indoor dining areas and are open 24 hours a day.